Your System comes with Hitchhiker®, a customized web app (with your contact information), containing an overview of the legal documents in your Documents On A Disk library. 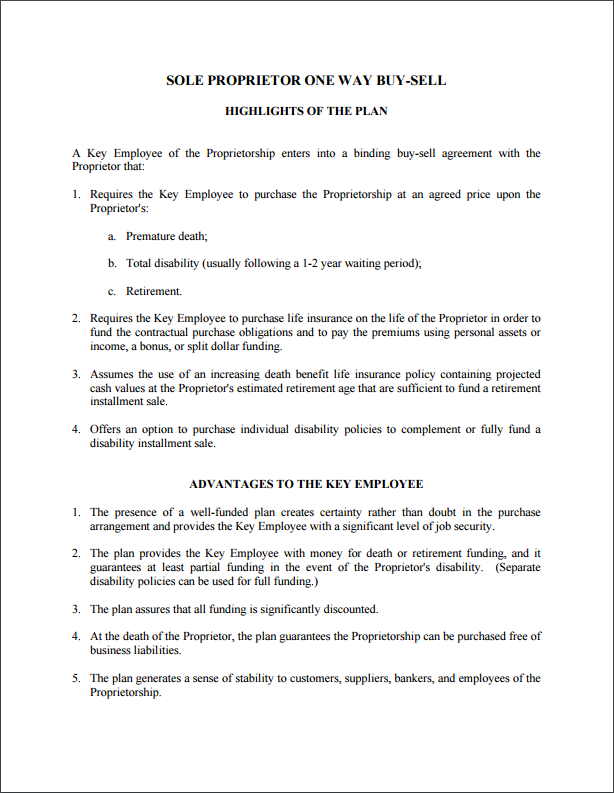 This website can be shared with other financial advisors who can read the overviews and submit a request to you for the corresponding documents in DOD. This creates a relationship between you and the financial advisors to develop joint opportunities. Cloud-Based Documents On A Disk™ (DOD) will help you prospect for new customers AND sell bigger cases to existing clients. DOD is the financial industry's most extensive specimen documentation system! There’s simply no other product like it. DOD contains well over 1,500 specimen documents organized in 233 document sets including 68 Flow Charts. 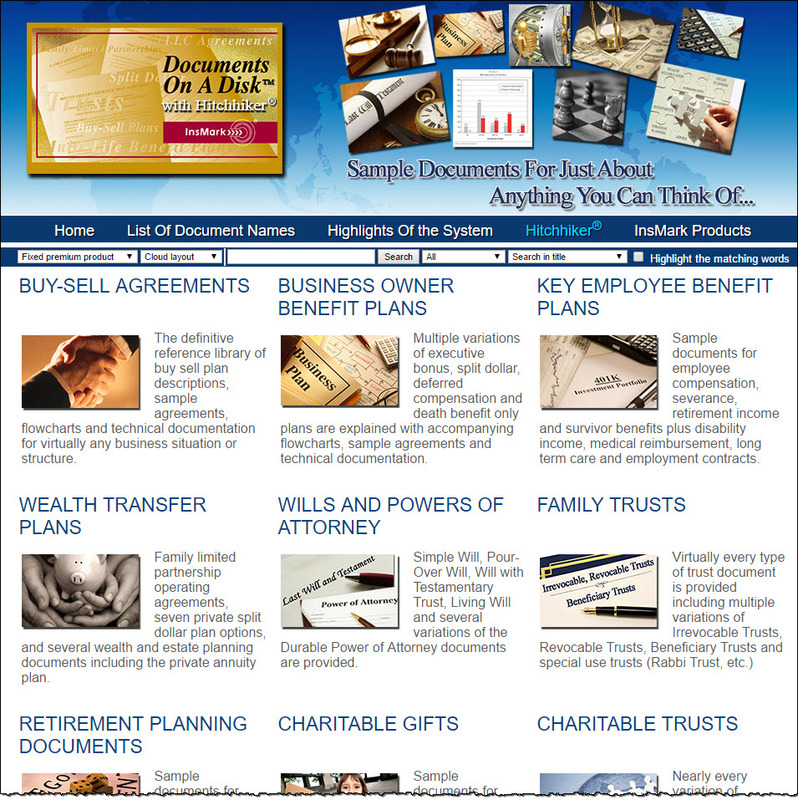 DOD includes every buy-sell, COLI, split dollar, estate, charitable, and trust document imaginable along with document sets supporting new, powerful planning concepts that only a tiny percentage of the financial community understand. Read about Richard C. Baier, JD, CLU, ChFC, FLMI, the author of the specimen documents in DOD. To learn more about the plans and concepts supported by DOD, go to www.documentsonadisk.com. Here, you can get FREE access to the Highlights of the Plan for each of the 233 document sets and also watch training videos that will further explain each concept.